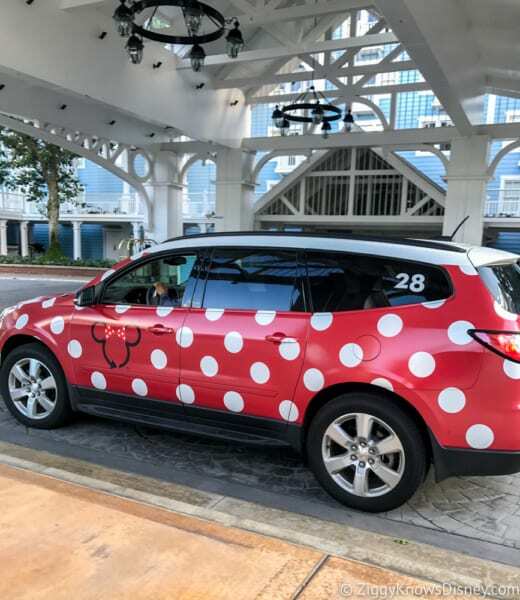 Disney Minnie Vans Pricing System Now $2.75 "Per Mile"
When Minnie Vans first debuted they cost $20, which had some people complaining about the high price in comparison to an Uber or Lyft. Some months later, Disney raised the price, and right now the price for a ride in a Minnie Van to anywhere on Walt Disney World property is a flat $25. That can be from Disney’s Animal Kingdom Lodge all the way to Disney’s Magic Kingdom and it’s still $25. Yes it’s expensive, but if you are going a decent distance it works out to be a similar price as an Uber XL. 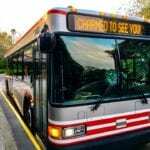 Disney has now moved away from the flat rate fee of $25 and going to a Flat Fee of $15, plus a “per mile” price of $2.75 for each mile you travel. That means using the Animal Kingdom Lodge as your base, it will cost much more going to the Magic Kingdom than it will going to Hollywood Studios. There’s a lot to digest from this news, but $2.75 seems really expensive to me. Let’s break down the prices though. If you want to go from the Animal Kingdom Lodge for example to the Magic Kingdom, according to Google Maps that’s 10.6 miles to the bus drop off where the Minnie Vans drop guests off. So a $15 flat rate plus 10.6 miles at $2.75 per mile comes out to a total of $44.16 for the trip. That’s MUCH higher than the original $25 flat rate. Disney must know that doing it this way they can get the more than $25 out of the majority of Minnie Van rides so it’s profitable for them. Let’s look at another example. Let’s say you want to go from Disney’s Beach Club Resort to Disney Springs. Again that’s going to be a 3.5 mil trip so when you do the math it comes out to $24.62. In this case you actually save money, but just barely. So if you make any trip over 3.5 miles basically, it’s gonna come out to be more than the $25 price it was before the per mile price change. Since the Minnie Vans continue to be super popular, Disney isn’t having problems filling them, therefore I have a hard time thinking they are doing it to help the average guest save money. 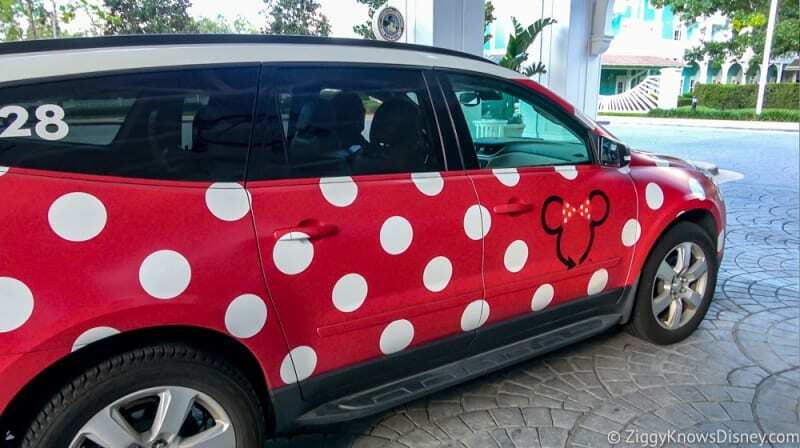 They are aiming the Minnie Vans at a higher-end market, who have no problem paying more than an Uber to ride in style and have a great time doing it. You’ll have to check now before taking a Minnie Van now to see how much it’s gonna cost and if it’s worth it to you. 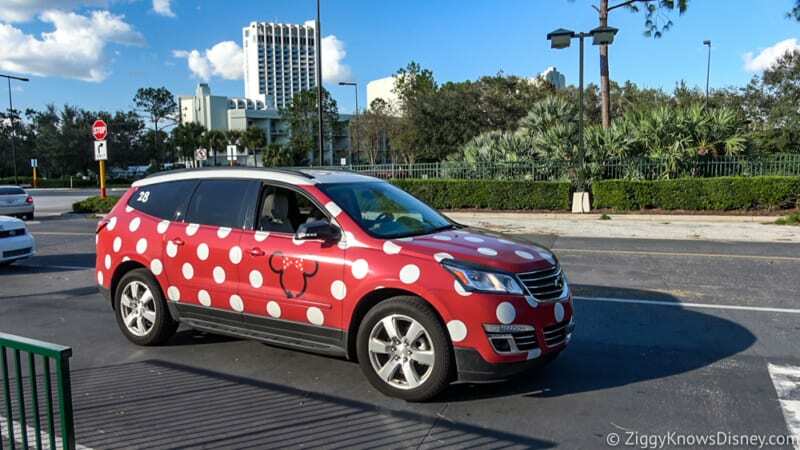 This news comes on top of the fact that Disney has also extended the Minnie Van Service to and from the Orlando International Airport, from all the Walt Disney World Resort Hotels recently. Just the fact they are offering that service means there have been enough requests for that option and those people are interested in the experience, not the price. You can Check Out Our Minnie Van Review for a look at how this exciting transportation system works! Are you happy with this move? Is $2.75 per mile too much to charge?